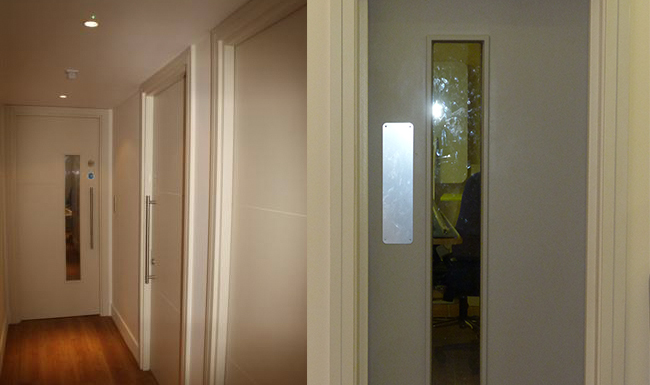 Our super tough KYDEX® enveloped fire doors are made from quality fire blanks in either thirty or sixty minute rating. Casings and door furniture complete the product which is tested in accordance with BS 476: Part 22: 1987. They can either be supplied direct or fitted by our installers. 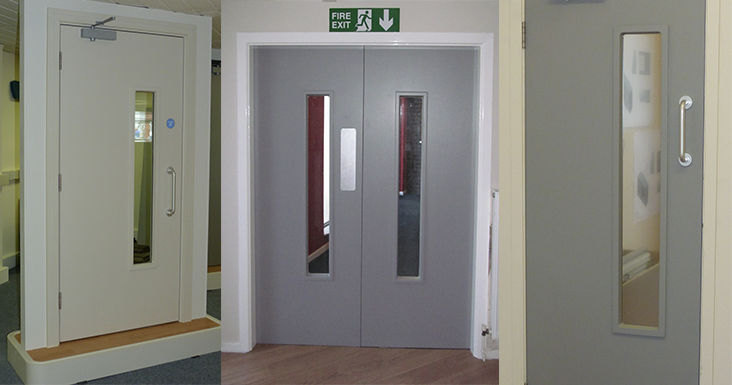 These fire door sets have been developed using a unique encapsulation process. The doors and frames are provided in a kit form making them quick and easy to fit. 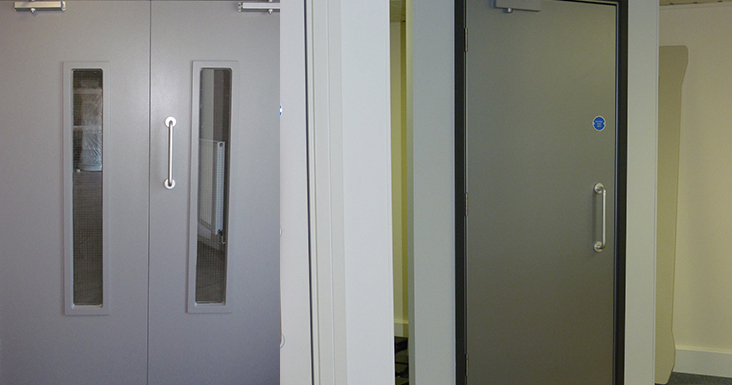 Ranging from Hospitals to Retail, these doors are suitable for all environments.